Upper School Global Travel is Underway! Pacific Ridge Upper School students have departed for their global travel programs! 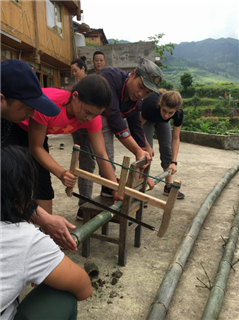 Ninth graders are exploring China, while sophomores are just heading out for their wilderness adventure in northern California. 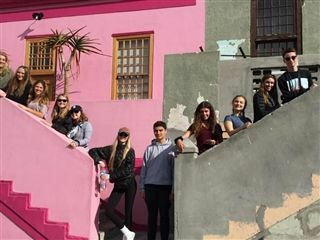 Juniors and seniors are exploring Argentina, Berlin/Copenhagen, Cambodia, Chile, Costa Rica, India, South Africa, Nicaragua, and the Rocky Mountains on school-designed trips; traveling on self-designed trips, or completing internships. Middle School students begin their travel programs to the Santa Monica mountains and Washington, D.C. next week.